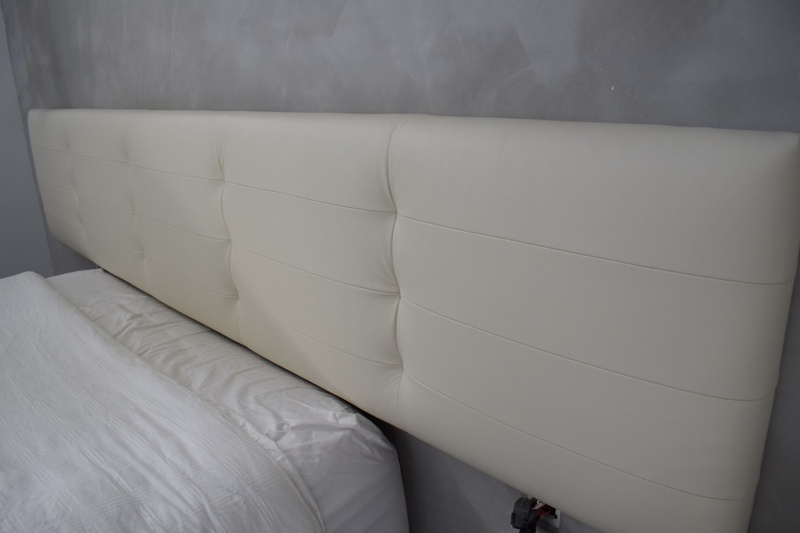 JARO custom makes all types of leather, vinyl or fabric head boards, bedheads, wall panels and bases. Talk to us about your needs and we can help you design your fabulous bedroom and walk in robe furniture including matching beds, chairs, bench seats, ottomans, upholstered wall panels, blanket or shoe boxes, etc. Strong sturdy furnishing with quality coverings made to last! Email any pictures or drawings to enquiries@jaro-upholstery.com.au for a free no obligation quote.